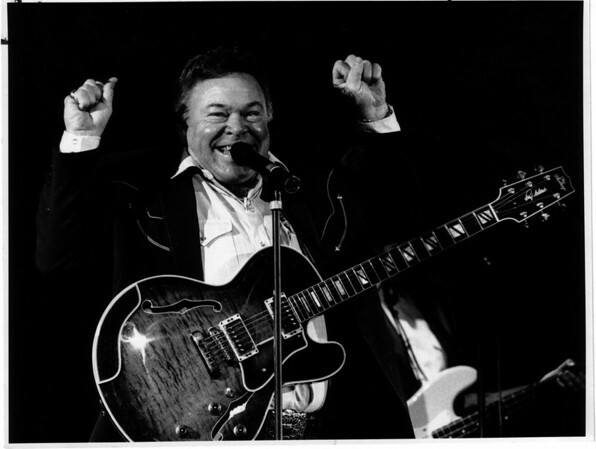 Roy Clark Concert at the Convention Center. Tammy Wynette opened the show. Photo - By James Neiss - 11/25/1990.